Many people have the embarrassing issue of crooked or crowded teeth. One of the most obvious solutions for the orthodontic problem is to get braces, but with more and more teens and even adults needing their teeth straightened, there is another option known as Invisalign. Invisalign is a clear set of hard plastic aligners that are fitted for your mouth. They must be checked and replaced over the course of the first couple of months while they work at aligning your teeth into proper position. Invisalign is a preferred choice for adults and teens because they are practically invisible due to being clear. However, as with all things, there are both pros and cons to using Invisalign. It’s important to know all the details before you decide to get fitted with the aligners at your dentist’s or orthodontist’s office. • Comfort: Invisalign is much more physically comfortable to wear. Since there are no wires or brackets, you don’t have to worry about getting any painful nicks or cuts in your mouth. They are smooth and won’t irritate your mouth. The aligners are similar to a mouth guard and lack any sharp edges. • Expensive: One of the biggest cons of Invisalign is that they are expensive. 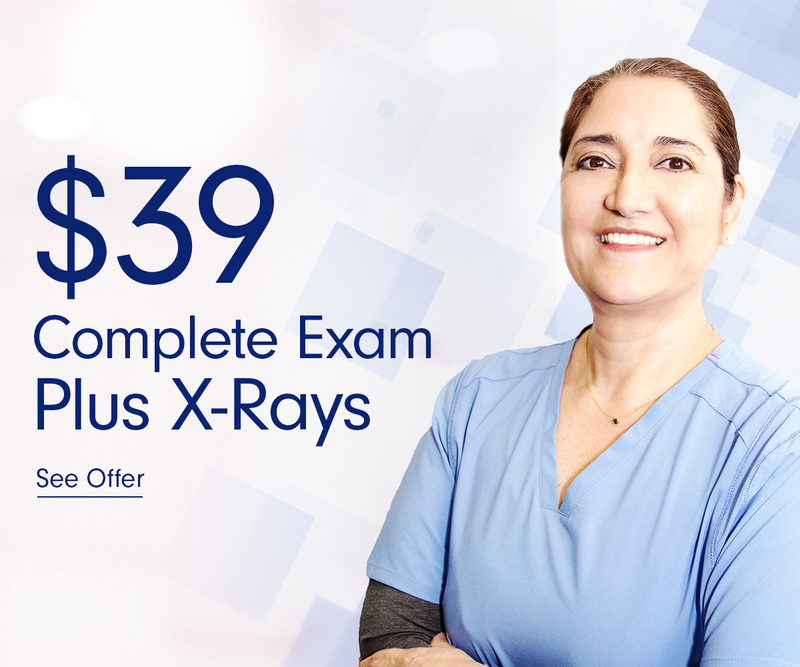 They are not covered by dental insurance, which means you can expect to pay anywhere from $3,500 to $8,000 for them. In other words, if you are on a tight budget, are strapped for cash, or don’t want to make a withdrawal from your child’s college savings plan, you may want to rethink getting Invisalign. • Attachments: More and more attachments to go along with Invisalign have become the norm. The attachments are usually enamel ridges that stick to your teeth in a way that is similar to brackets that are included with standard braces. The attachments are used to click into the aligners so that they fit better and can more effectively shift your teeth into proper position. Attachments also make Invisalign much more noticeable, which can mean you look more like you’re wearing actual braces. • Required to Wear Them 22 Hours Per Day: Invisalign must be worn a minimum of 22 hours per day. Typically, you are only supposed to remove them for eating and practicing daily oral hygiene. That means that if you are heading out for a date or going to a party, you will have to wear them. • Tooth Discomfort: Getting new Invisalign aligner trays can be uncomfortable and even painful when you get fitted for a new set. Although the orthodontist most likely refers to the feeling as “pressure,” it can be painful as your teeth are adjusting to a new set of aligners. You may want to use a pain reliever to help with this pain while your teeth adjust to your Invisalign. • Inconvenience: Invisalign aligners are very cumbersome. You always have to remove them for eating, which means you may deal with some embarrassment when you go out to eat. You are also required to brush your teeth after each meal before putting them back in your mouth, which means you’ll be brushing your teeth multiple times per day, which can be inconvenient. These are some of the biggest pros and cons of Invisalign. 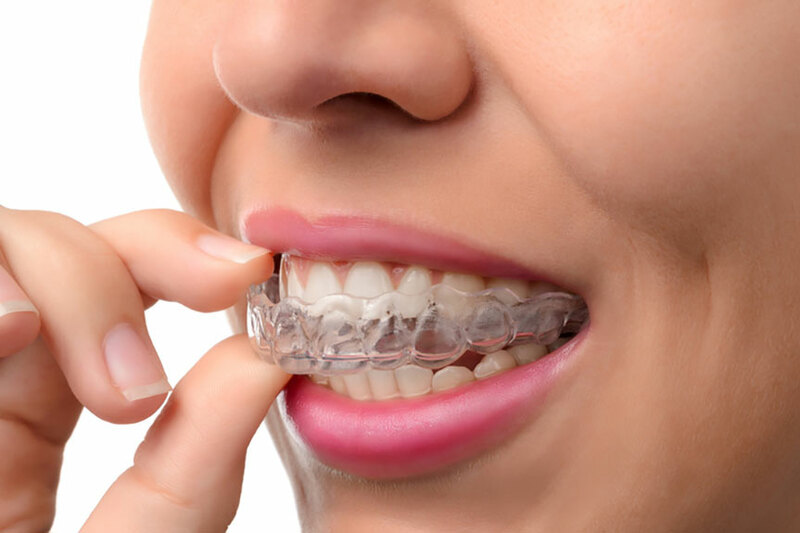 Many people find them highly convenient, but at the same time, there are definite downsides to the clear plastic aligners. What works for one person may not work for you, and it’s important to ensure that Invisalign is the best option for straightening your teeth. To find out if Invisalign would be the best method for you, be sure to see our dentists in Reno and Las Vegas, NV at any of our 26 convenient locations.